The franchisee owner will provide dry cleaning pickup and delivery services and may have the opportunity to purchase and own a retail dry cleaning plant facility. View this FDD for Free at The FDD Exchange. 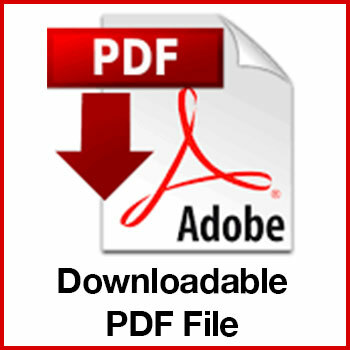 Adobe PDF Reader is required to view and print this file.